Being a parent to multiple kids gets hectic. 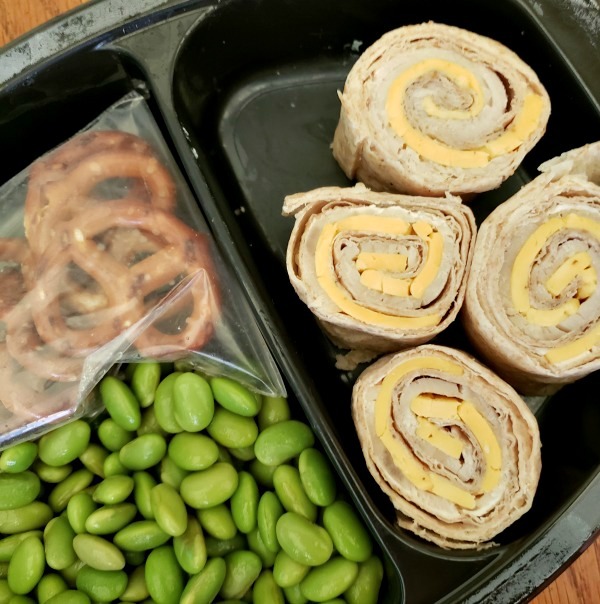 Lunches and snacks need to be packed. We want them to eat healthy but also quick prepare time. 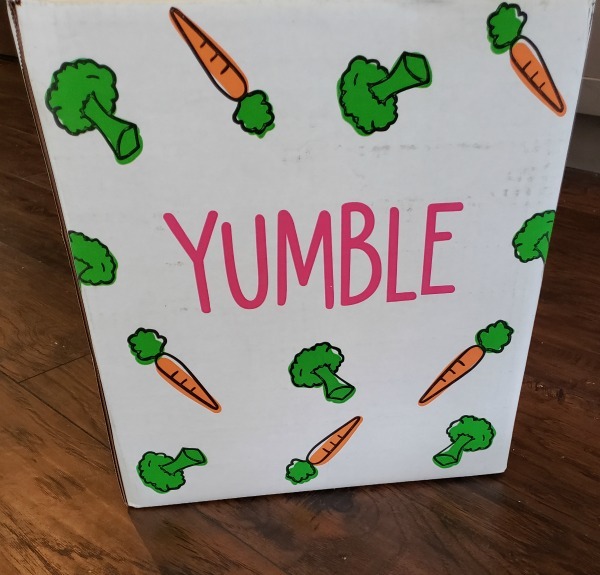 Yumble subscription makes it easier on us. They have many different meal options. All of them are healthy. I really like the ones that you don't even have to cook. You open up the sleeve. There will be directions on how to prepare your kids meal. Some will tell you a cook time. Others say no cooking. 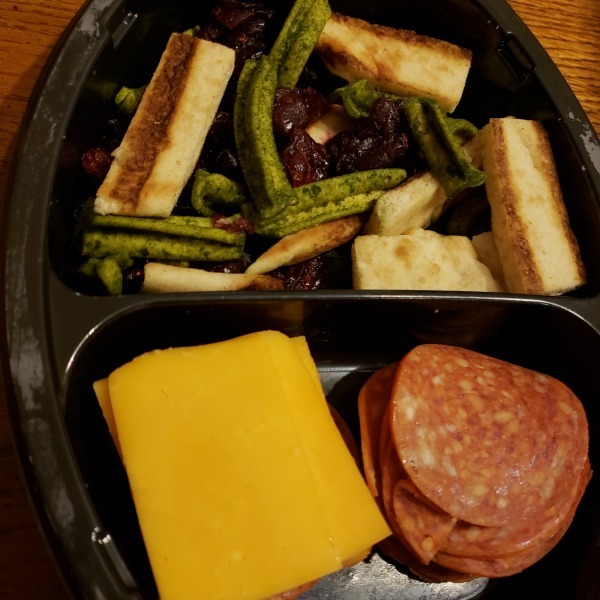 I found that these meals worked well with my two daughters. My youngest who will be 2 in September, loves to eat most foods. My 5 year old likes mac n cheese. So the Yes Please Mac n Cheese was her favorite. I found myself sharing Munch a Lunch with my youngest. These are fun for snacking too. Some kids do not eat huge meals every sitting. I find these to be good portions. Do you need a healthy and stress free food option to feed your little ones? 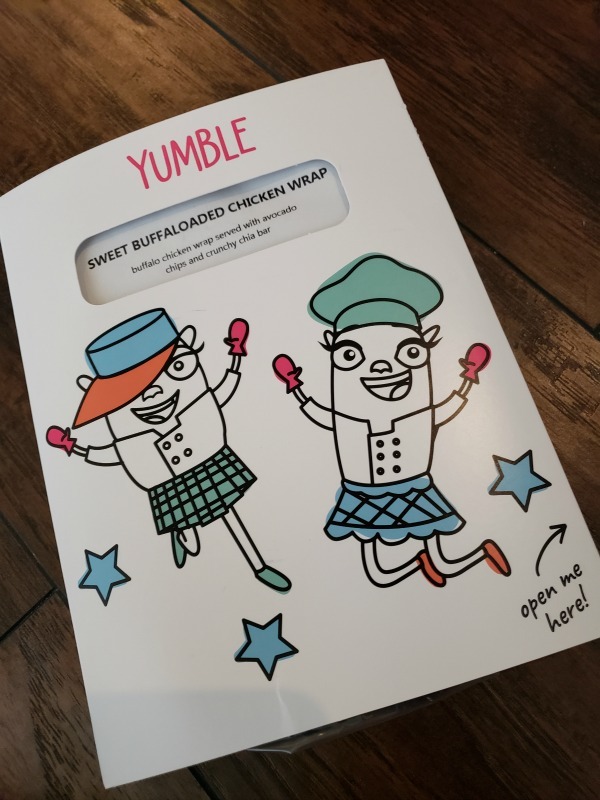 I would recommend trying Yumble out.